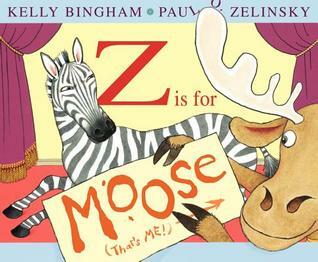 Z is for Moose, written by Kelly Bingham and illustrated by Paul O. Zelinsky, is a nominee for the 14-15 South Carolina Picture Book Award. Z is for Moose is a funny book that is ideal for any young reader who is learning the alphabet or likes picture books with lots of silliness. Zebra is trying to put on a production of the alphabet. Moose, though, is impatient for his turn. He interupts other letters wondering if it’s his turn yet, and when he finally gets ready for his big moment with the letter M, he discovers that Zebra has given his spot to a mouse. Moose is not happy about being replaced, so he goes on a bit of a rampage. He takes over the alphabet and throws everything into a tizzy. Eventually, Zebra gets things back in order. He realizes, however, that he’s hurt Moose’s feelings, and there’s only one way to make things right. While I’m not sure this book is ideal for read-aloud, I do think it will be a hit with kids, primarily preschool-kindergarten students, who are exploring the alphabet. They’ll enjoy seeing where Moose messes things up, but they’ll still be able to see the alphabet in order. 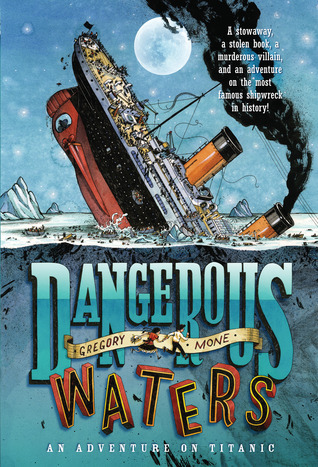 I predict that this book could lead some young readers to create their own crazy ABC books. 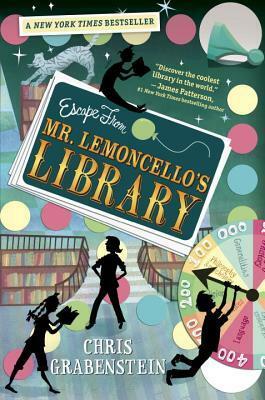 Escape from Mr. Lemoncello’s Library by Chris Grabenstein is a nominee for the 14-15 South Carolina Children’s Book Award. 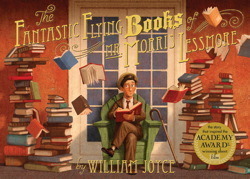 The Fantastic Flying Books of Mr. Morris Lessmore by William Joyce is a book-lover’s dream, an Academy Award-winning short film, and a nominee for the 14-15 South Carolina Picture Book Award. If you’re trying to find the perfect gift for the book lover in your life, look no further than The Fantastic Flying Books of Mr. Morris Lessmore. 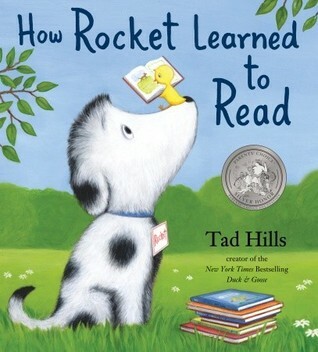 This enchanting book shines a spotlight on the power of words, books, and stories in our lives. When Morris Lessmore’s own story is scattered in the winds, he is led to a building full of books seeking his attention. He gives them care and shares them with others. He also finds time to work on his own story once again. 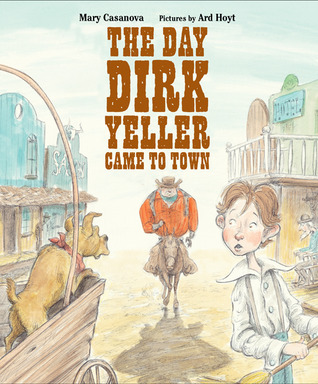 Eventually, Mr. Lessmore finishes his story, leaving it with the books he so loved, and a new reader comes along to care for all of the stories left behind. 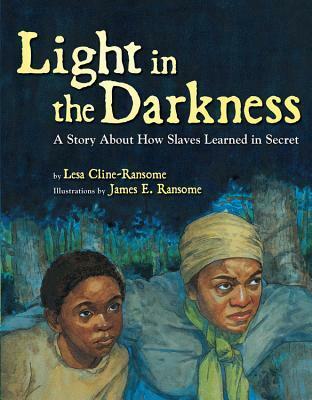 This vibrant, captivating book is sure to find a home in any library. When combined with the short film and the interactive app, The Fantastic Flying Books of Mr. Morris Lessmore is a reading experience that is not to be missed.